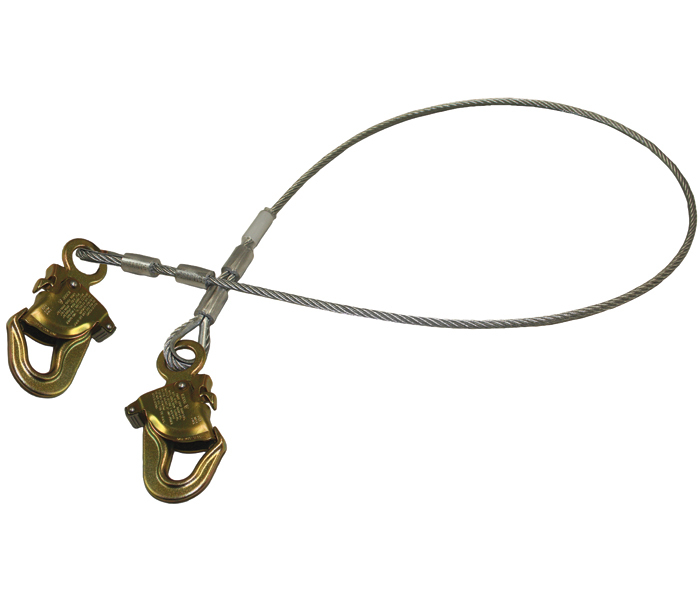 14" chain assembly with two 7/8" Pelican™ snap hooks and one 2 1/4" stell rebar hook. 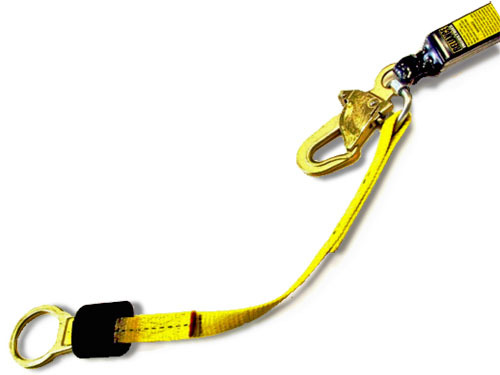 Usage: Positioning, Restraint. 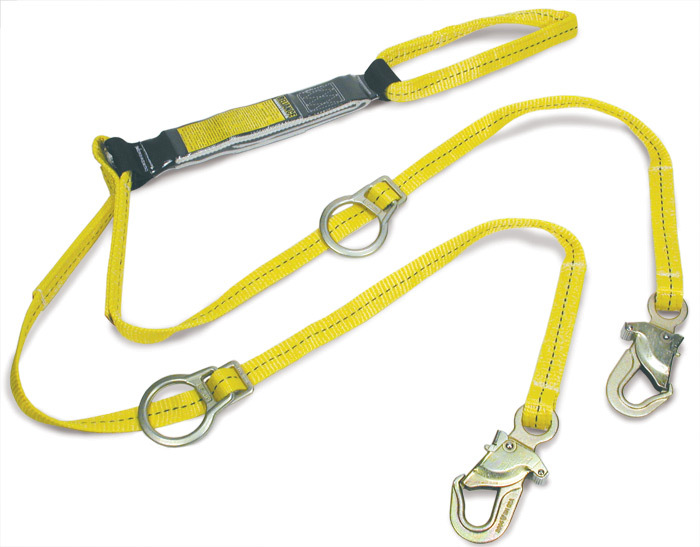 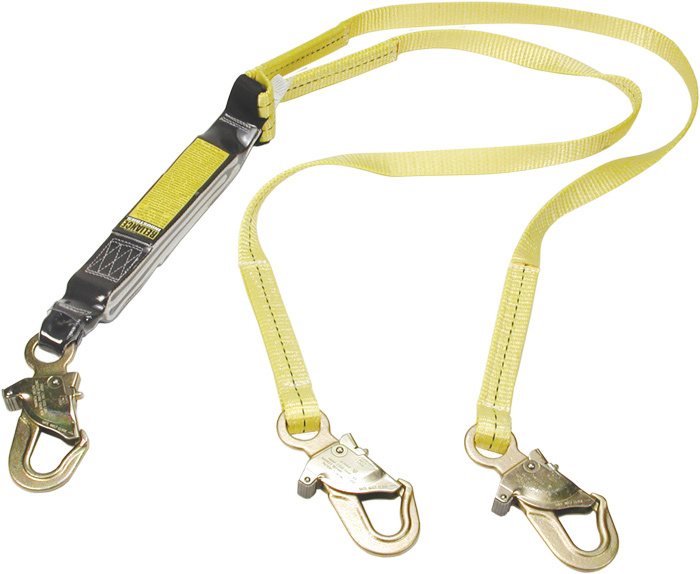 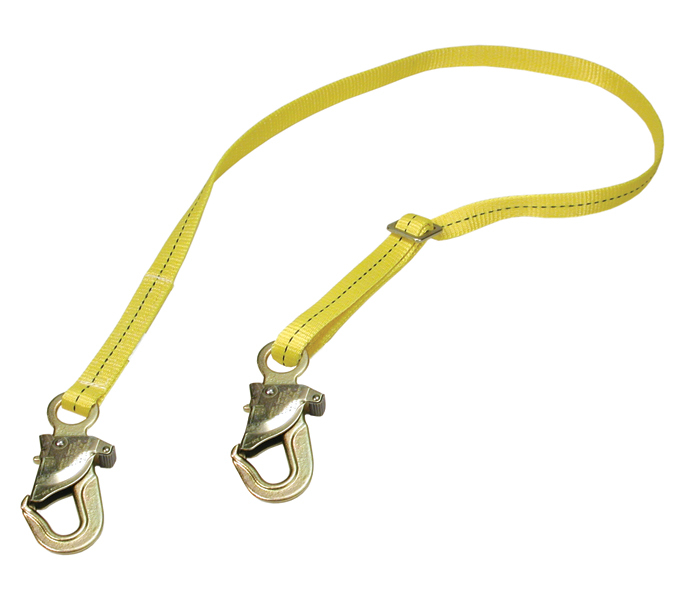 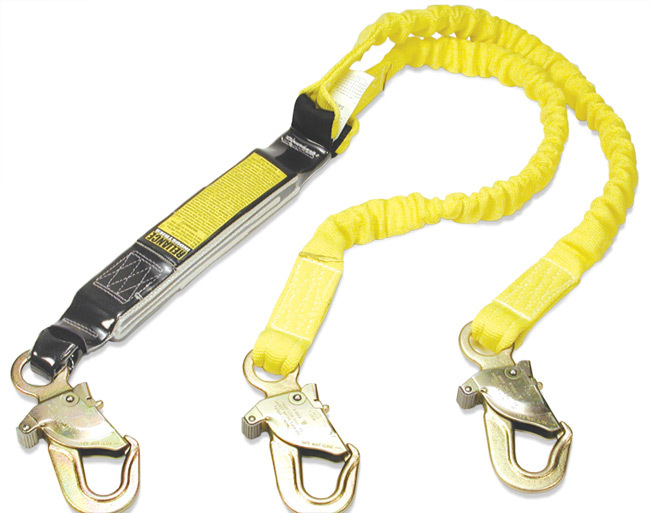 Lanyard is made of 1/4" vinyl coated galvanized cable. 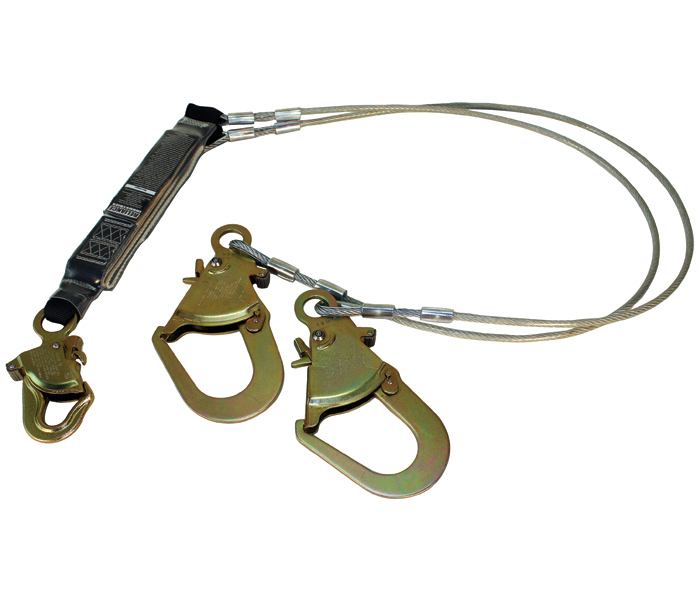 Lanyard has a 7/8" PelicanTM snap on each end. 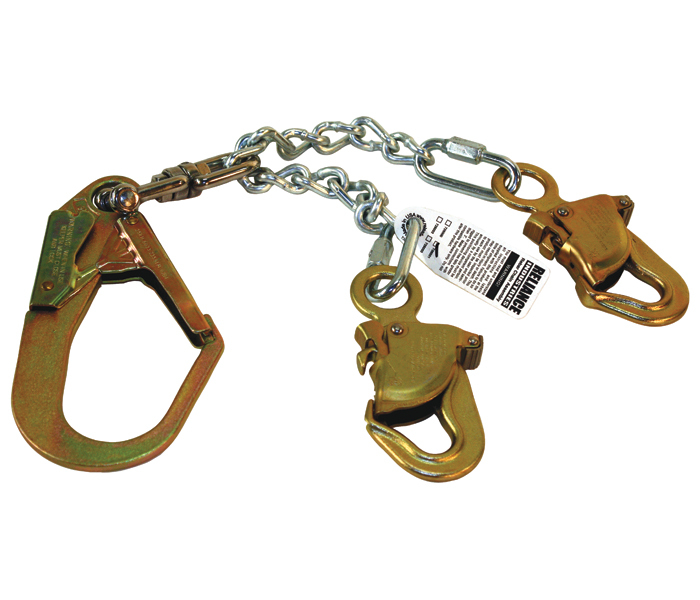 Usage: Positioning, Restraint.